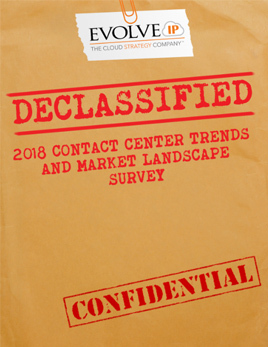 The overwhelming majority of contact centers are faced with staffing issues and the challenge of meeting service levels while controlling costs. Having the optimum number of agents at the right time with the right skills, in the right place is essential to contact center success. 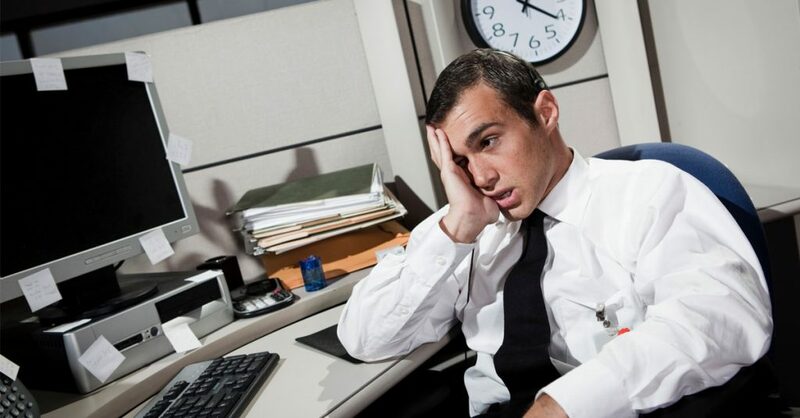 Even with great schedules in place, usually created with time-consuming and error-prone spreadsheets, managers can never really tell if their representatives are adhering to their schedules and how this will impact their service levels. 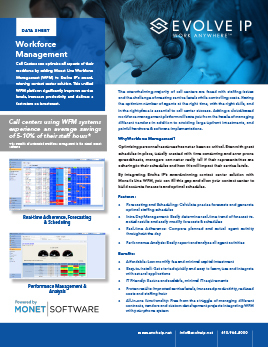 By deploying Evolve IP’s award-winning contact center solution with Workforce Management (WFM), you can fill this gap and allow your contact center to build accurate forecasts and optimal schedules. Moreover, adding a cloud-based workforce management platform to our world-class contact center solution will save you from the hassle of managing different vendors in addition to avoiding large upfront investments, painful hardware & software implementations. An overwhelming majority of call centers are faced with staffing issues and the challenge of meeting service levels while controlling costs. Having the optimum number of agents at the right time with the right skills, in the right place is essential to call center success. Adding a cloud-based workforce management platform to our world-class call center solution will save you from the hassle of managing different vendors in addition to avoiding large upfront investments, painful hardware & software implementations. 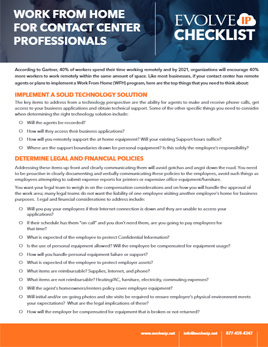 To learn more download our Workforce Management Datasheet. Call Recording provides your organization with an ‘always on – always available’ service that helps ensure quality management, compliance certainty, and liability protection. Hosted in our private cloud you’ll gain greater reliability, security and back-up without the risks of onsite server failure and related hardware issues. 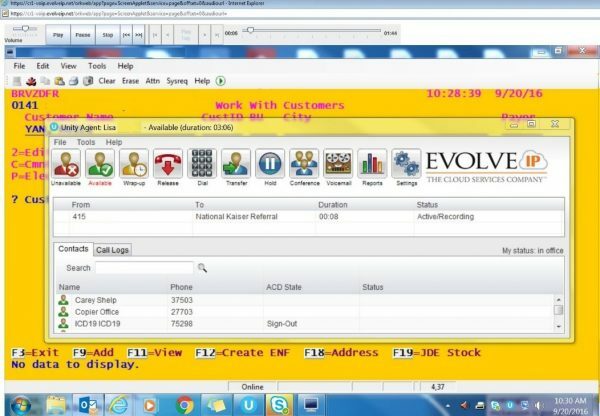 Cloud-based Call Recording from Evolve IP enables contact center leaders and business managers to successfully navigate ever-evolving changes. Liability Protection With the ability to quickly and easily access 100% of your organization’s calls, the game of ‘he said-she said’ no longer can be played. Compliance Certainty Evolve IP has undergone the industry’s most rigorous compliance audits, and utilizes encrypted disk, to ensure you meet HIPAA and related compliance requirements. 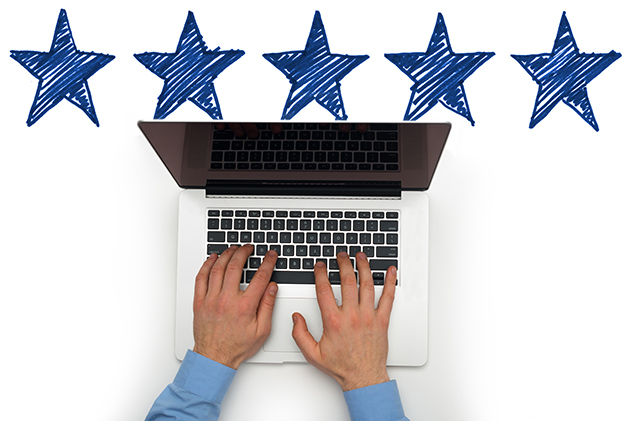 Quality Management Dramatically improve your agents’ performance and increase your customer satisfaction scores to drive top and bottom-line improvements. 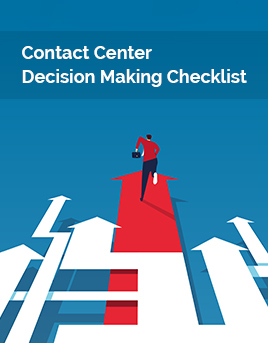 Contact center managers and their agents will see immediate improvements in their operations with deeper insights into contact center operations. With a rich feature set, an easily customizable reporting portal and links to quality management, both your agent and customer satisfaction will improve. Control: Provide supervisors with unmatched control over agent and user quality and allow administrators point-and-click configuration through our award winning OSSmosis Portal. 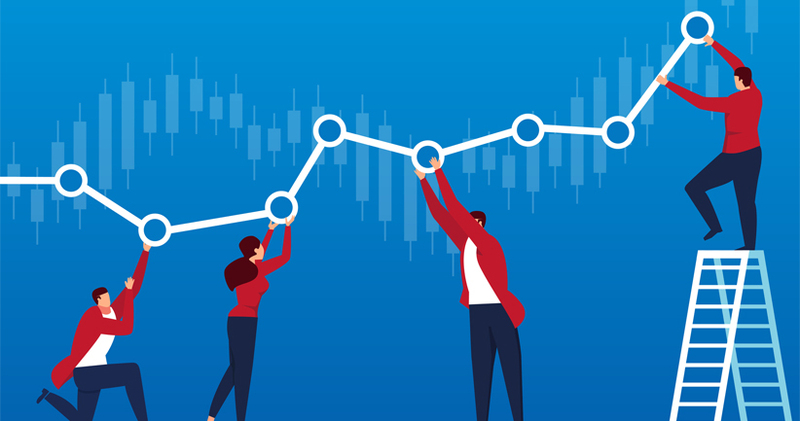 In addition to the desire to increase customer satisfaction, executives are increasingly concerned with how contact center operations can drive bottom and top-line improvements. Evolve IP’s cloud call recording solves for these desires with better economics, reliability and more. Lower TCO: Eliminate Capex for new hardware and software and provide a seamless end user experience. Increase Efficiency: Access call recordings from any location without specialized software required. Flexible: Multiple deployment methods are available to meet business and budgetary requirements. 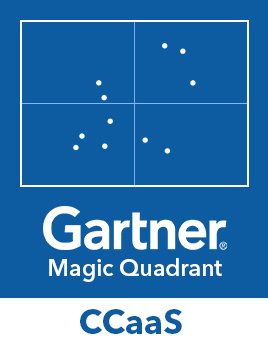 Scalable: Increase and decrease costs based on seasonality, unexpected peaks, and growth. Disaster Recovery: Recordings are available even if your location isn’t. Secure: Take advantage of a private and secure cloud-based offering from a SOC 3 certified organization. Anyone working in a contact center knows how critical metrics are to a successful organization. 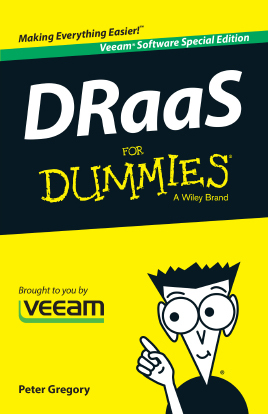 However, many companies don’t know how to determine which metrics they need to focus on. 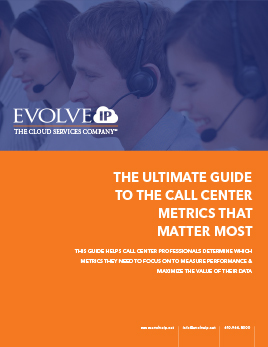 Evolve IP has created this guide to help contact center professionals identify where to focus to maximize the value of their data. With Quality Management, businesses can easily manage customer interactions & deliver an effortless customer experience. 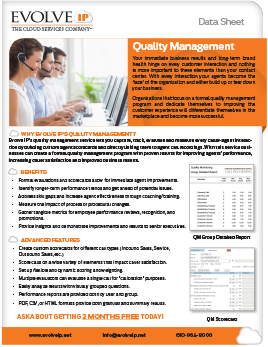 Evolve IP’s Quality Management (QM) uses custom scorecards linked to call recordings, to formally track and measure the caller and agent experience on each interaction. 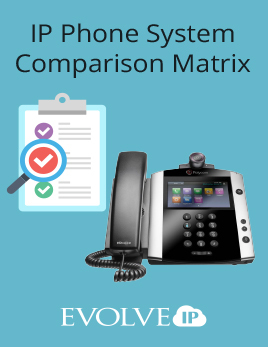 Through a program of consistently assessing calls, your organization can dramatically improve your agent performance and increase caller satisfaction. The QM features provide a more rigorous methodology for formally scoring agents on their interactions. While listening to a call, Supervisors can select the appropriate evaluation form and “score” that call based on the traits that are important to your organization. Scorecards allow you to generate quantitative scoring to help drive agent performance improvements. Screen Capture allows businesses to further expand their quality management activities. Organizations can capture their agent’s screens for simultaneous playback with the caller’s interaction for complete visibility of that entire customer experience and agent behavioral characteristics. 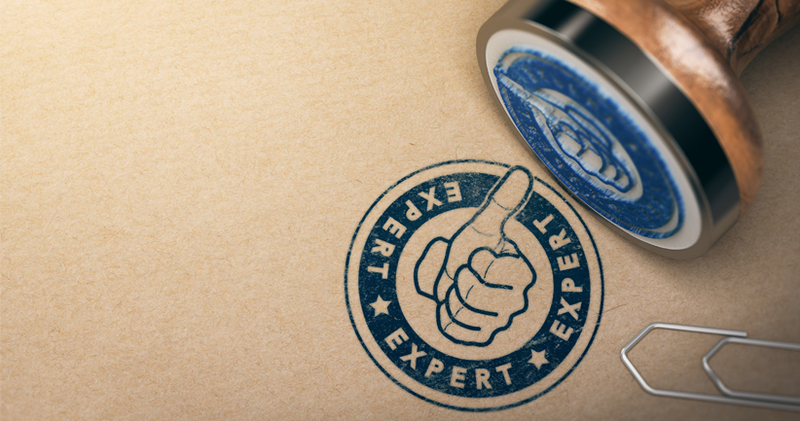 By capturing a random percentage of your agent’s screens, you will be able to coach them on system utilization and the best ways to navigate the caller to a satisfied conclusion. For those back-office staff that don’t answer inbound customer calls, record their screens based upon a time schedule so they can benefit from coaching to improve their system performance. 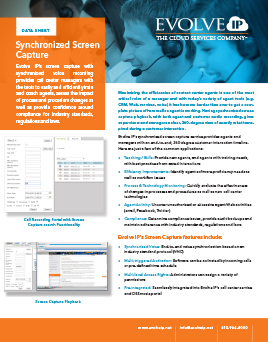 Evolve IP’s screen capture with synchronized voice recording provides contact center managers with the tools to easily and efficiently train and coach agents, assess the impact of process and procedure changes as well as provide confidence around compliance for industry standards, regulations and laws.